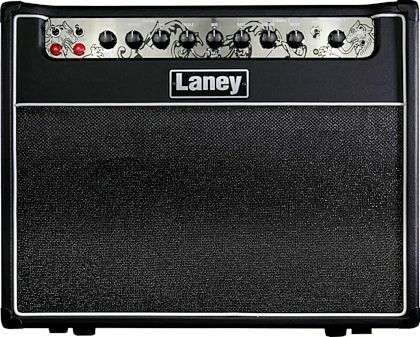 The Laney GH30R-112 combo gives something back to the modern guitar player that for too many years has been overlooked. 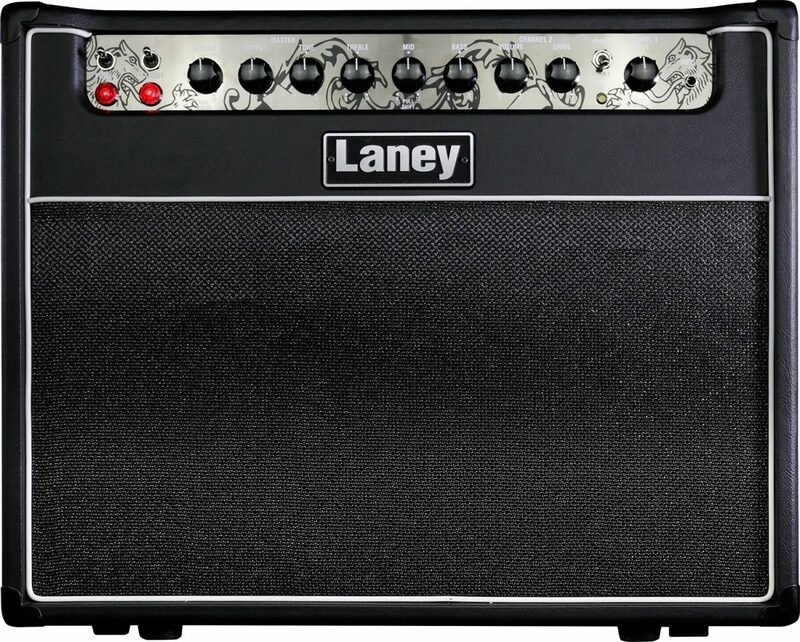 In a world obsessed by pre-amp distortion, the dark art of power amp distortion has been lost – until now. The GH30R-112 delivers transparent, versatile classic rock tones with the ability to blend in the dynamic characteristic of pre-amp distortion and power amp distortion right there at your fingertips. 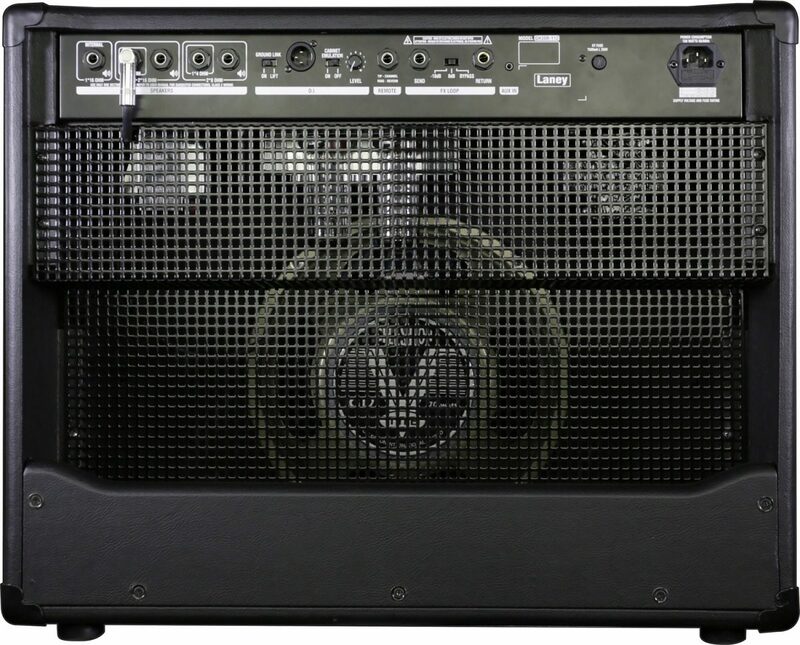 Loaded with a specially chosen Celestion V-Type driver the GH30R-112 delivers an impressive stage presence for such a compact combo. Both channels on the GH30R-112 produce the same tonal characteristic but how you set them up gives you the subtle difference that tone hounds dream about. 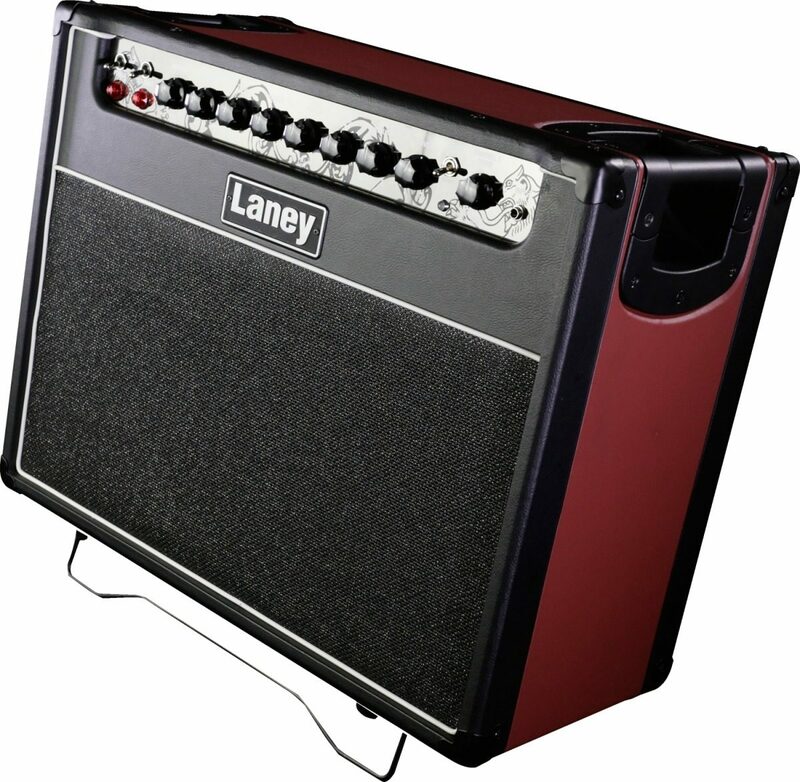 This is the ‘amp tweakers’ delight! Whether it’s funk or melodic rock, whether you’re a hybrid picker or a shredder, the GH30R-112 delivers outstanding, dynamic, complex, harmonically rich controllable tone. Studio quality digital reverb with Pull focus.